The Tasting Room at Passel Estate has been gathering tributes from some high places recently. The stunning Tasting Room at Passel Estate has been gathering tributes from some high places. “The building is beautifully appointed and sets the scene for an enjoyable, authentic wine tasting experience”. We could not agree more! 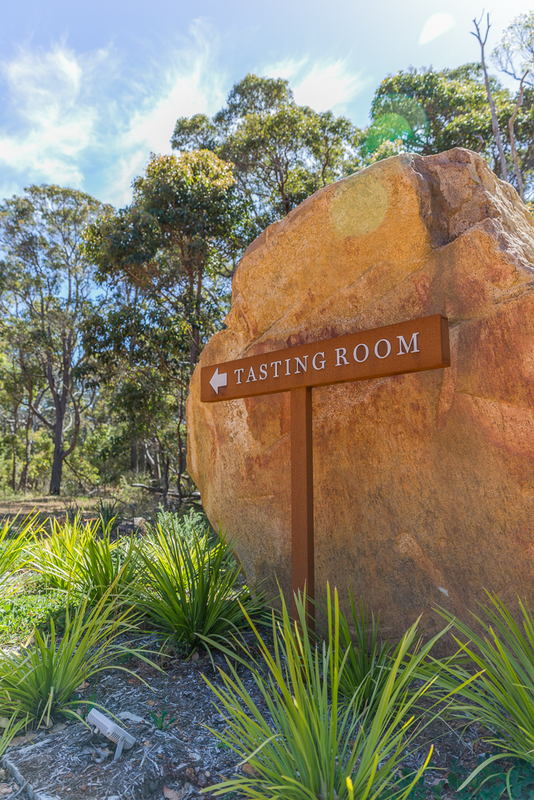 Be sure to drop in for a visit next time you are in Margaret River to enjoy one of our unique paid tasting experiences, or simply taste Passel Estate’s delectable wines in the beautiful surrounds of Passel Estate, without charge.